. : The Gatineau Loppet - Everything you need to know and more! :: Ski XCOttawa.ca :. The Gatineau Loppet - Everything you need to know and more! 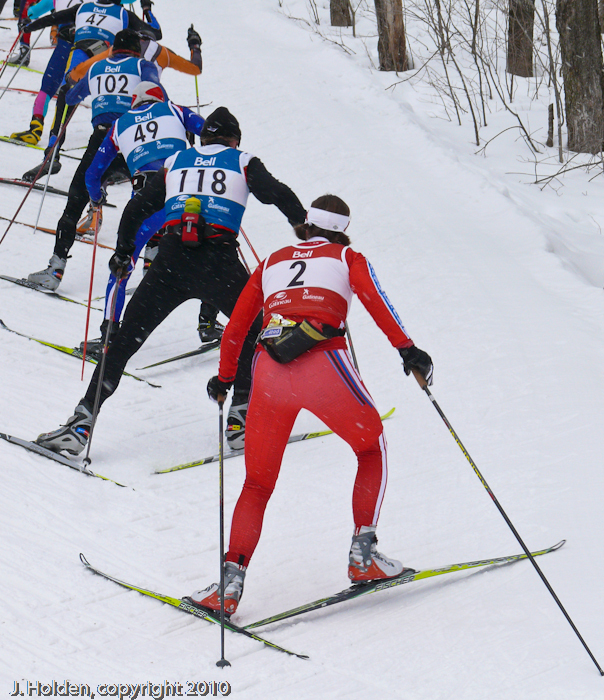 The Gatineau Loppet is next weekend, and we've been updating our archive of the event. We've included bit of race history, waxing tips, nutrition tips, training advice, race reports, videos, and more. Let us know if there's anything we've missed, and if you have a good race story, send it to us after the race. The 2011 event is promising to be a great one! It's not too late to be part of the Gatineau Loppet weekend. There are distances and events to suit everyone.